This class is suitable for beginners and all who want to practice safely. Maria offers lots of choices and modifications to help you tailor the class to support your goals and needs. Private classes give you the attention and instruction you need to feel informed and confident to join in group classes and modify movements to suit your needs. 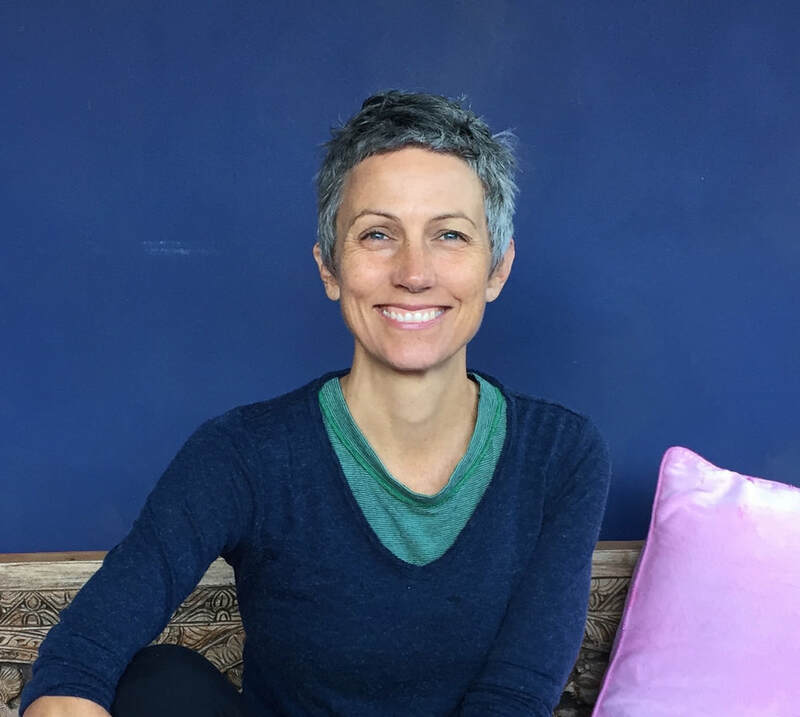 Maria Kirsten is an Occupational Therapist and Yoga Therapist with extensive experience in making yoga accessible to beginners, older students, and people with injuries. Classes with Maria are safe, empowering and fun.